As you could read on my previous post I do like Fotografiska. A lot!!! I can't remember going there without loving one of their exhibitions. 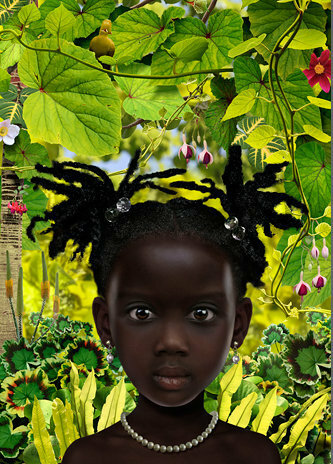 Brownsing through their website i read that tomorrow Fotografiska will open the beautiful exhibition "Pictures don't lie", from the Dutch fotographer Ruud van Empel. I saw this first picture and felt in love with his work. 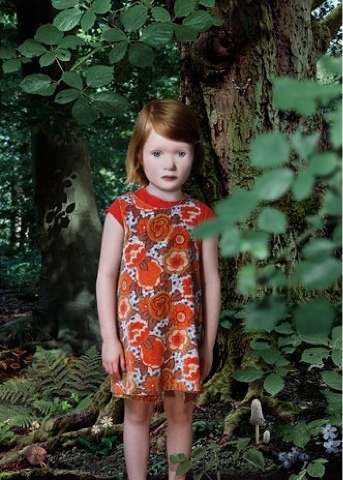 If you get the chance to go to Fotografiska don't lose the opportunity to see this exposition. 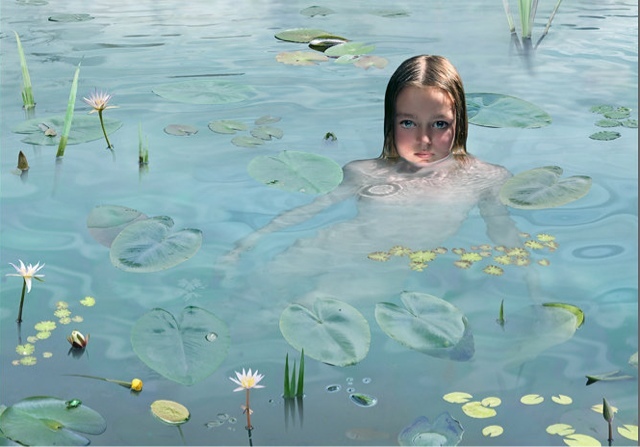 You can visit it from March 9 to June 2, 2013. 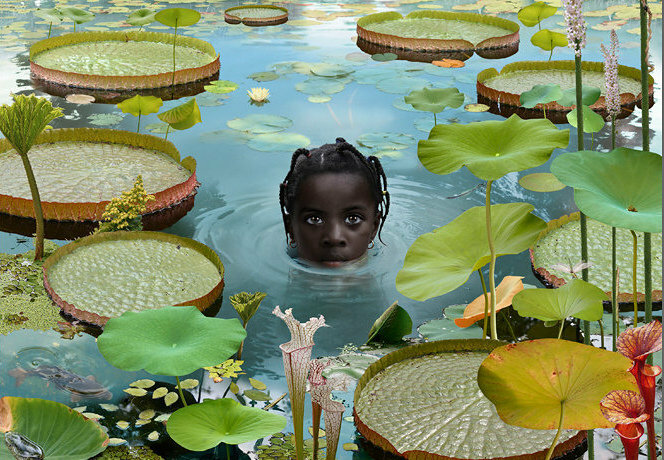 Read more about Ruud van Empel's work here and here. 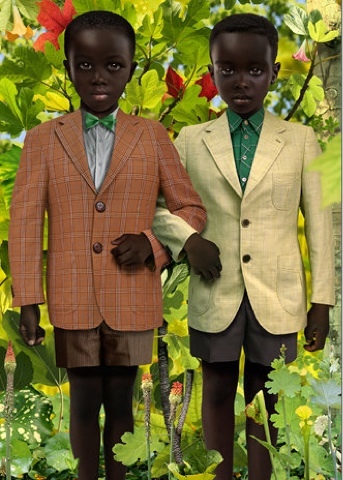 Labels: children, Dutch photografer, exhibition, exposition, Fotografiska, Pictures don't lie, Ruud van Empel, Stockholm.